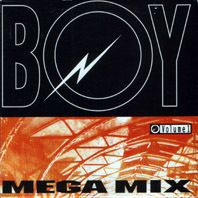 Megamix mixed by Scared To Death. Music by C. Abal. Flanged voice by Laurie Bigote. Recorded at Midian 1991.